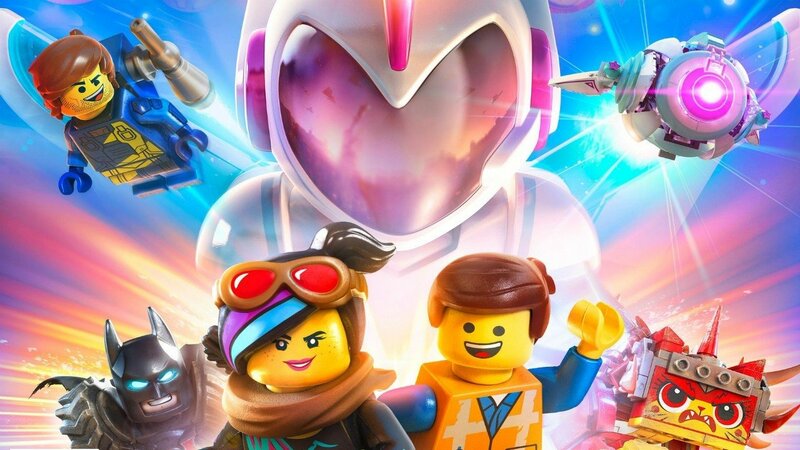 Warner Bros. Interactive Entertainment recently has released a brand new trailer for The LEGO Movie 2 Videogame which goes beyond the movie and hints on what to expect in the upcoming video game. The LEGO Movie 2: The Second Part will arrive in theatres in February. Yes, soon enough, we will about to see the conclusion adventures of Emmet, Lucie, and their friends, including my favorite one, Lego Batman. 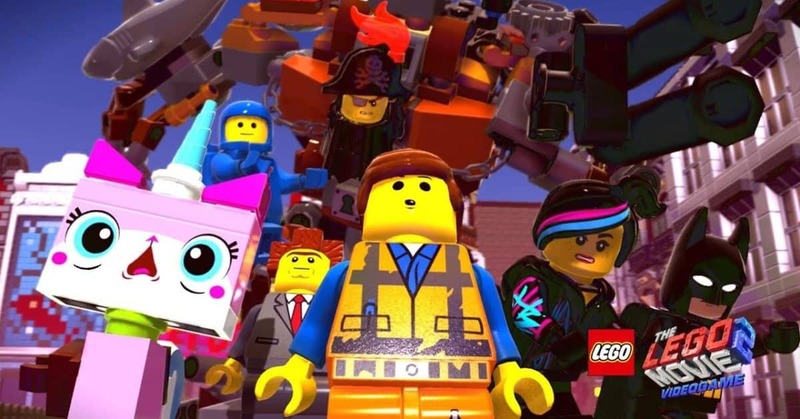 Later on, all the characters in the movie will take part in The LEGO Movie 2 Videogame. Well, the latest trailer does present and introduce us to the characters we will find in the game as well, we even can see President Business and General Mayhem among the others. 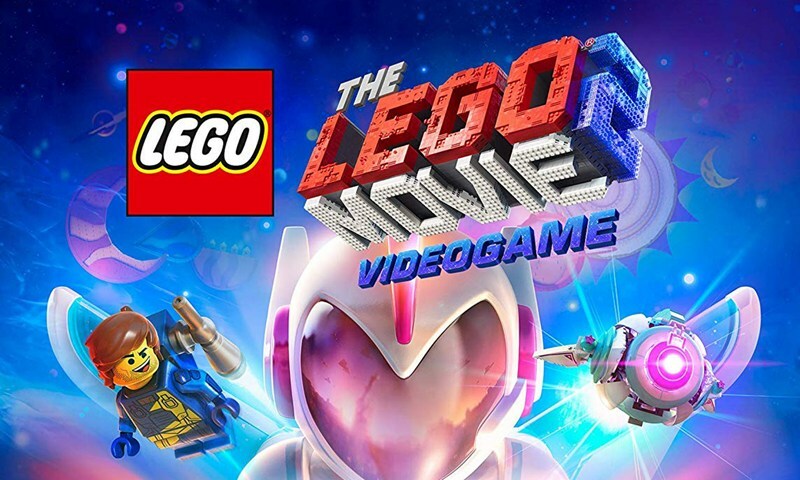 From the trailer, it appears that unlike other LEGO-related games, this one will include more content than just following the beats of the movie with an interactive level and also, we will get a lot more original material for the game. The game will feature 100 characters, along with a bevy of worlds to explore, where you can find Master Pieces as well as other hidden goodies, adding to the game’s significant replay value. 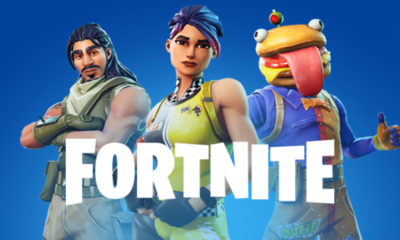 So, you better get ready to join more than 100 new and fan-favorite characters including Batman, President Business, Benny, General Mayhem and many more. Overall, for me, as one of the fans of LEGO games, I think The LEGO Movie 2 Videogame will be awesome! The LEGO Movie 2 Videogame is expected to be launched on February 26 for PC, PS4, Xbox One, and Nintendo Switch. Finally, let’s watch the trailer below and get beyond the movie.